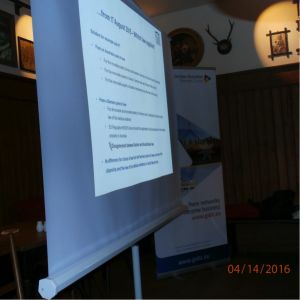 On 14 April 2016, Mario von Seelstrang, a partner, lawyer and tax advisor at the Munich based law firm FORUM Rechtsanwälte Steuerberater Wirtschaftsprüfer gave a presentation about the current legal framework for cross-border succession and asset structuring. Mario’s presentation focused on expatriates, mixed nationality couples and German citizens with property interest in both Germany and Australia. Due to some legislative changes that became effective in August 2015, Mario pointed out some important factors to consider in that context which led to a lively discussion while enjoying a typical Bavarian Brotzeit. 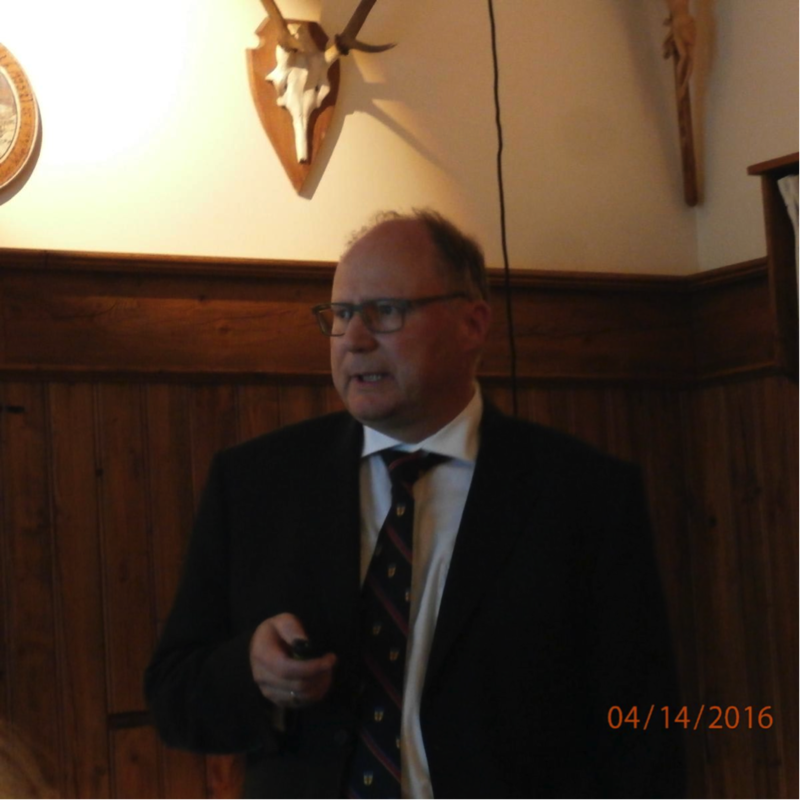 Larry Schulz from the American German Business Club was an interested attendee who contributed to the topic from his own experience at the American German Business Club. 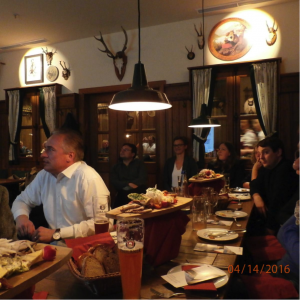 It was also great to have some of our new individual members with us for whom it was their first German Australian Business Council event and who provided very positive feedback. 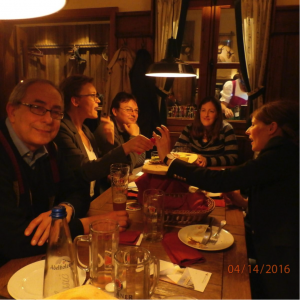 We are delighted to announce that we are currently planning a similar event on the topic in Frankfurt and possibly Berlin. So look out for further information either by email or on our website.